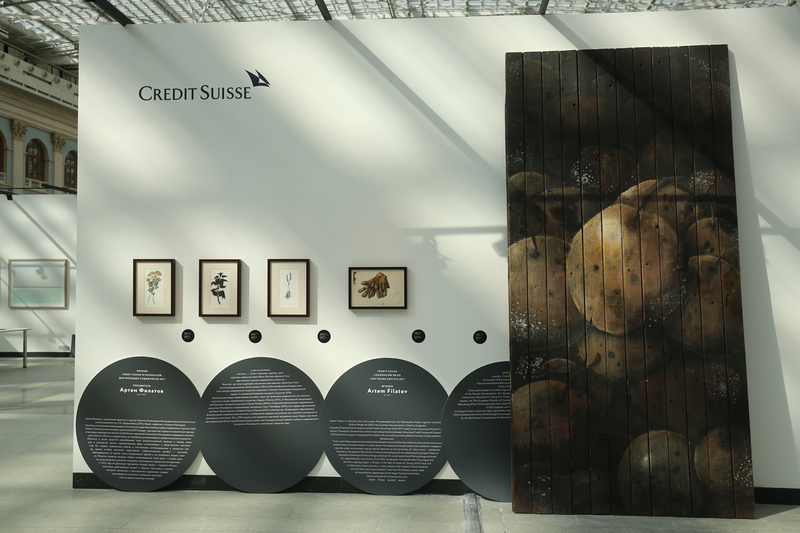 The Credit Suisse Cosmoscow Prize for Young Artists aims to provide new international opportunities for Russian emerging talent as the winner can travel to Switzerland to explore the country’s art scene, in addition to receiving mentorship support and a financial grant. During the fair Credit Suisse will also acquire a work by a Russian artist for the bank’s Moscow office. Snejana Krsteva, curator at the Garage Museum of Contemporary Art. Kati Kivinen, curator at the Museum of Contemporary Art KIASMA Helsinki. 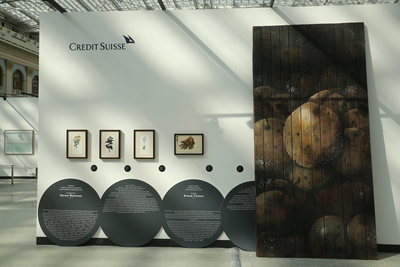 Credit Suisse became a Strategic Partner to Cosmoscow in 2015 as a part of the bank’s commitment to supporting contemporary art market development in Russia. In 2016, the cooperation with the fair was extended with the introduction of the Credit Suisse Cosmoscow Prize for Young Artists. The award includes a financial grant of CHF 3,000, mentorship from Credit Suisse and Cosmoscow, and an art trip to Switzerland. The winner can also participate in art residency at the PROGR Art Center in Bern, Switzerland. Last year’s award winner Artem Filatov from Nizhny Novgorod completed his art residency in Bern in June 2018. During his trip to Switzerland he visited several art centers in Zurich, La Chaux-de-Fonds, Locarno and other cities, met with the representatives of the Swiss art community, gave lectures on street art culture in his native Nizhny Novgorod, and started several new projects.